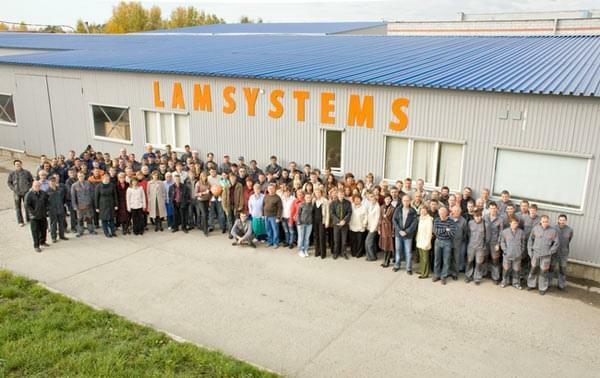 LAMSYSTEMS CC is the largest manufacturer in Russia and CIS countries of specialized hi-tech equipment and associated products used for creating dust free abacterial air environment in medicine, pharmaceutics, microelectronics, food industry and nanotechnology. The company manufactures equipment to protect product, personnel and environment from aerogenic contamination: Laminar Flow Cabinets and Microbiological Safety Cabinets. LAMSYSTEMS СС also designs and manufactures Clean Zones, Clean Rooms, produces laboratory protective wear for cleanrooms, medical uniform, disposable garment and different accessories. 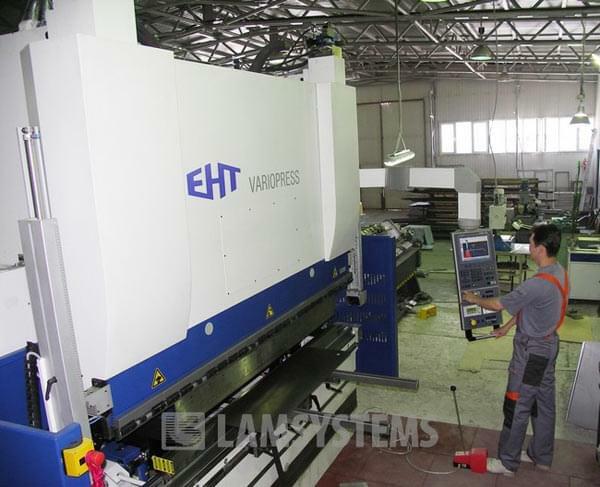 Our mass-manufactured products, production processes and equipment have all necessary licenses and certificates. LAMSYSTEMS products received certificates of SGS group (Great Britain), the leader in testing and certification, to conform their electric safety and electromagnetic compatibility, so our products have the right to be marked CE. 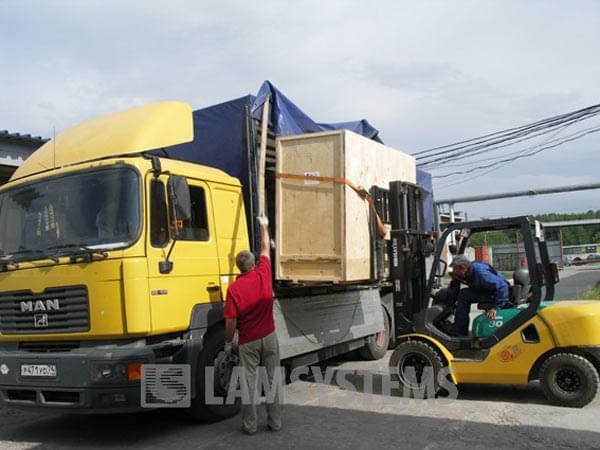 The CE mark confirms that LAMSYSTEMS products meet the requirements of European norms EN61010-1:2001 and EN 61326:1997. 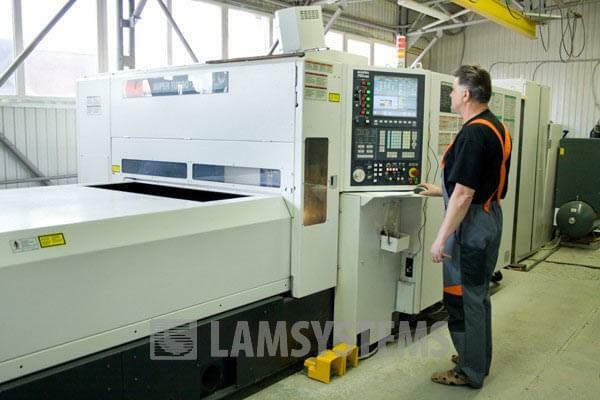 The firm was founded in 2000, and now it has manufacturing facilities provided with all modern tools and equipment. Our holding has an excellent staff who knows original technologies of manufacturing equipment conforming with modern equipment requirements in laboratories, research centres, and also construction of clean rooms and zones in medicine, pharmaceutics, microelectronics and other industries where high air purity is required. Our holding is constantly improving the range of products, developing and mastering the manufacture of new models and modifications; we improve the quality and consumer properties of our products, their guarantee and post-guarantee service. Manufacturing intelligent and quality consumer-friendly equipment, which is easy to understand and which is able to solve the most complicated and original tasks on air purifying with minimal interference into the process – these principles of products design make up the base of our slogan: “Controllable air”.